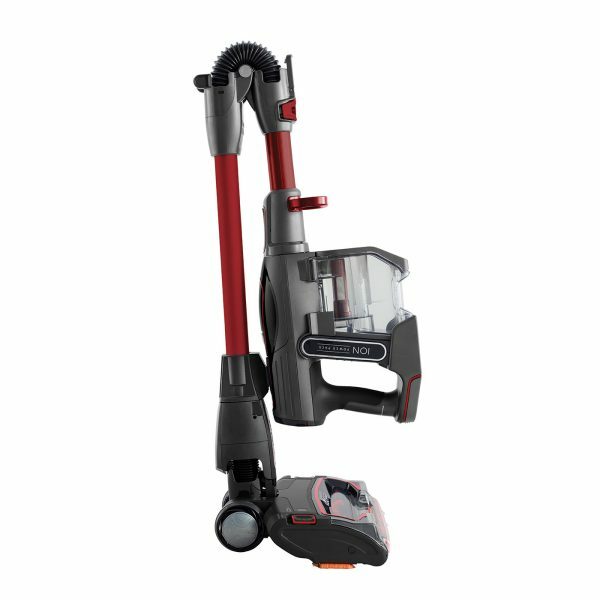 Experience the power of Shark’s cordless vacuum cleaner range, tackling every mess in every home. 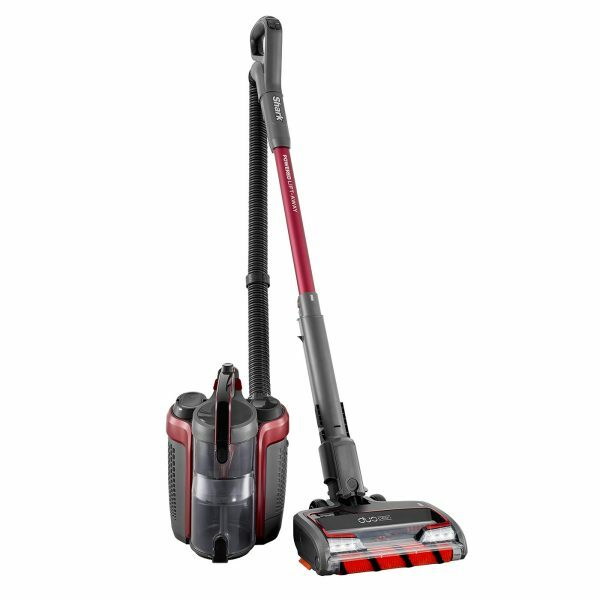 From cordless stick vacuum cleaners to cordless upright vacuum cleaners, experience the freedom of cord-free cleaning without compromise on ease, suction or run-time. 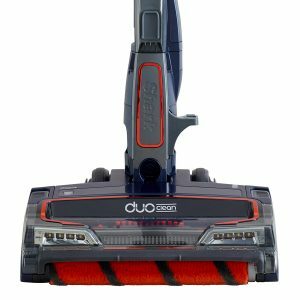 Two unique brush-rolls work together to effortlessly remove the three types of mess from carpets and hard floors. 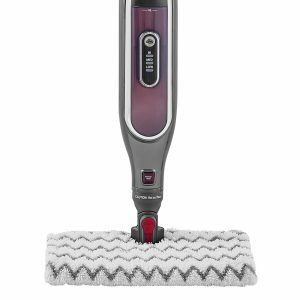 Pet power brush attachment designed for removing even the most stubborn pet hairs from your carpets and upholstery. 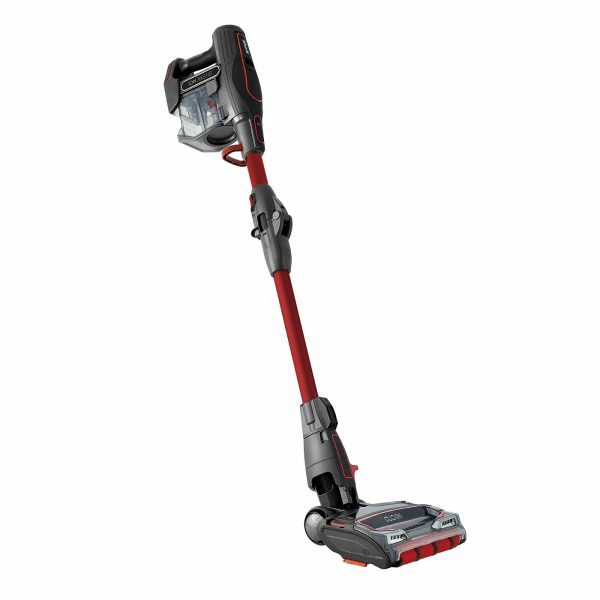 Which Shark Cordless is Right for Me? 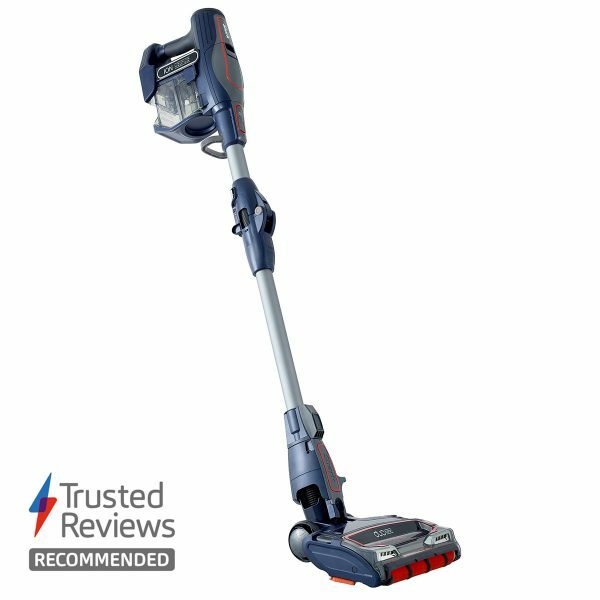 Which is the best cordless vacuum for me? 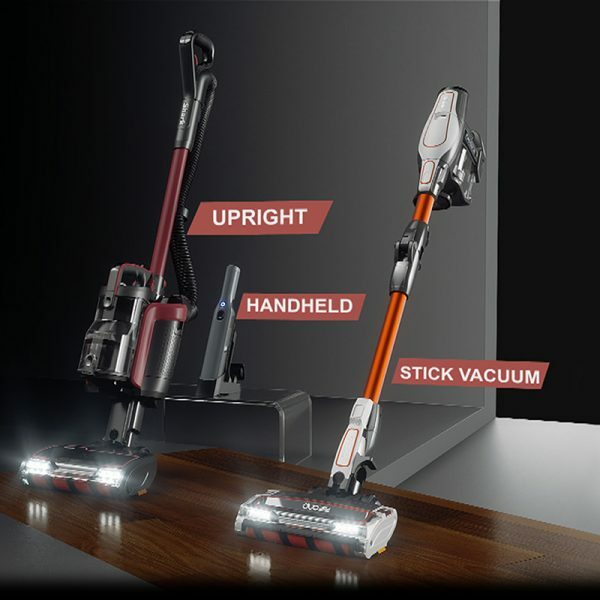 From deep cleans to quick clean-ups, Shark’s cordless vacuum cleaner collection features something for every home. 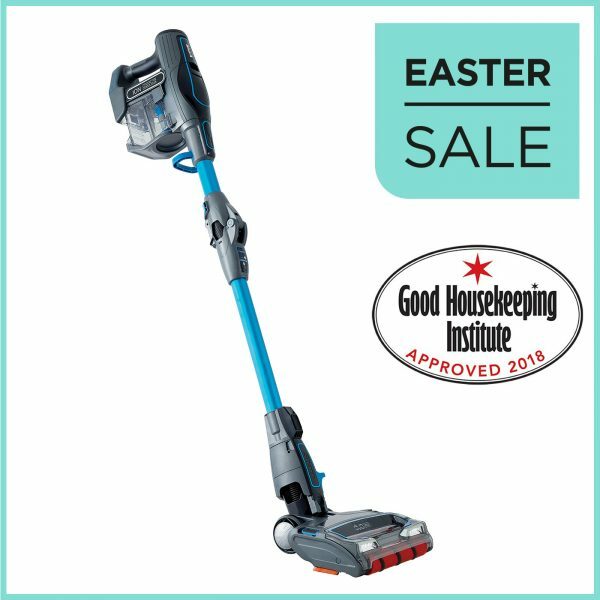 Choose from a wide range of impressive cordless uprights, versatile cordless sticks and grab-and-go handheld vacuum cleaners. 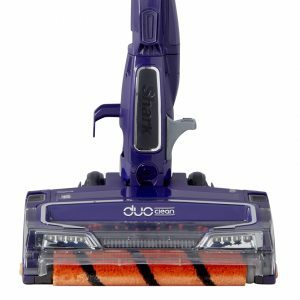 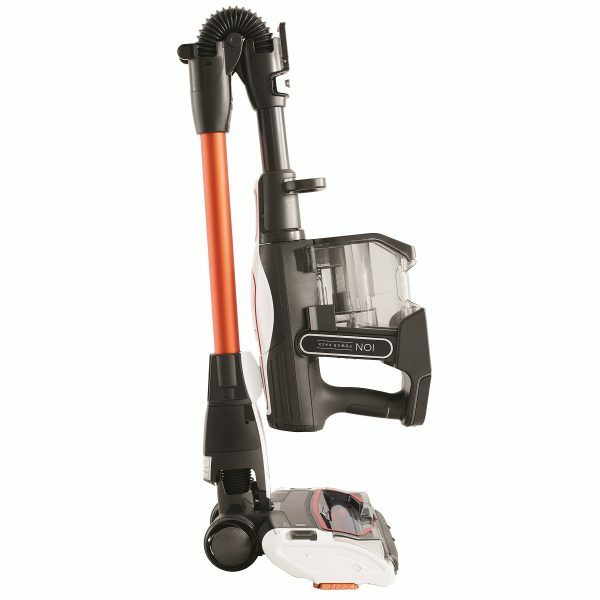 Unlike other cordless vacuums with a single brush-roll, Shark DuoClean vacuum cleaners feature two unique brush-rolls in one floorhead. 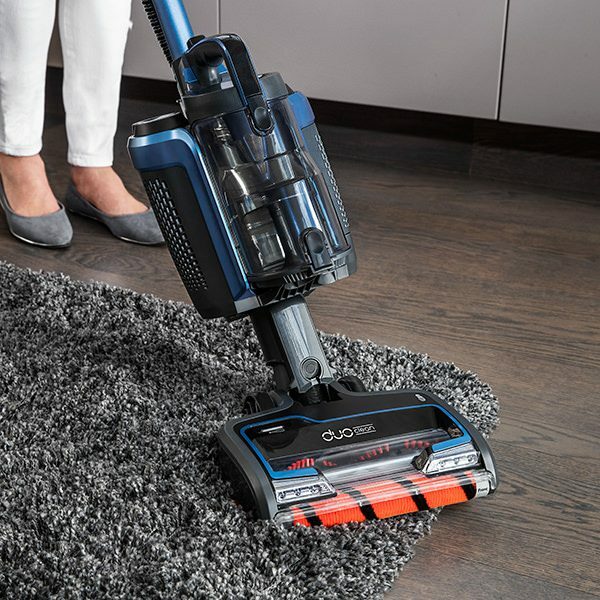 Effortlessly remove large and small debris from carpets and hard floors without stopping, and without pushing dirt around. 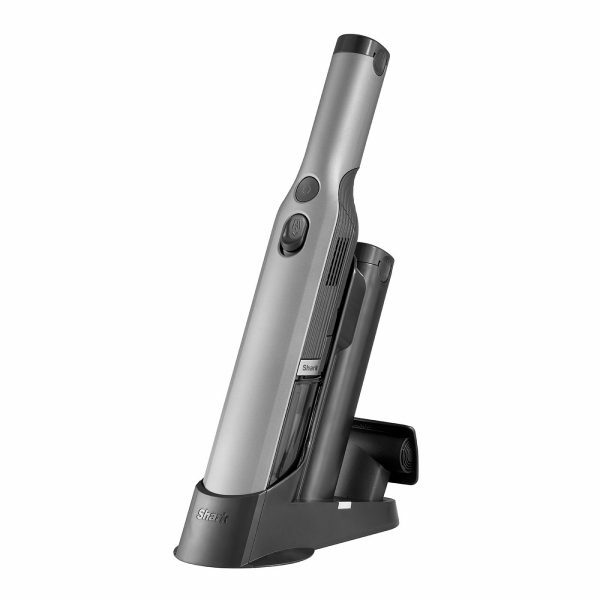 Reach, store and charge your cordless vacuum cleaner anywhere in your home. 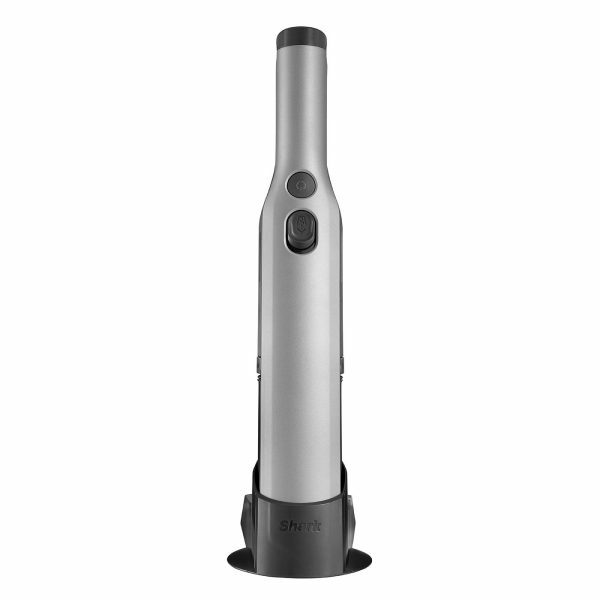 With one click, this flexible wand bends so you don’t have to. 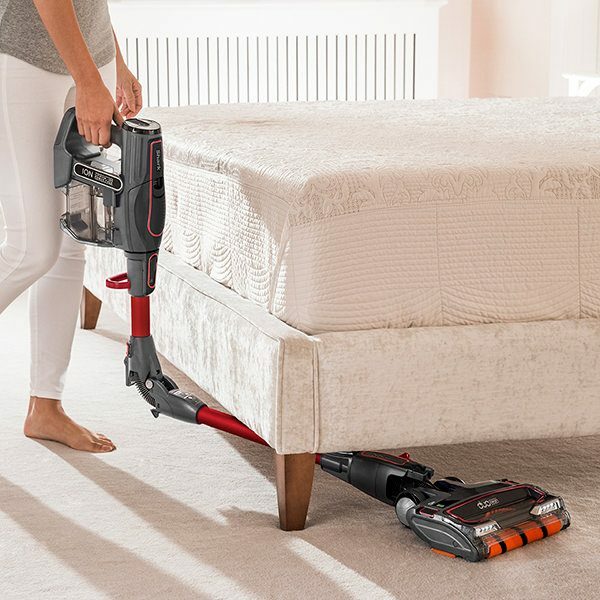 Easily reach under furniture without heavy lifting. 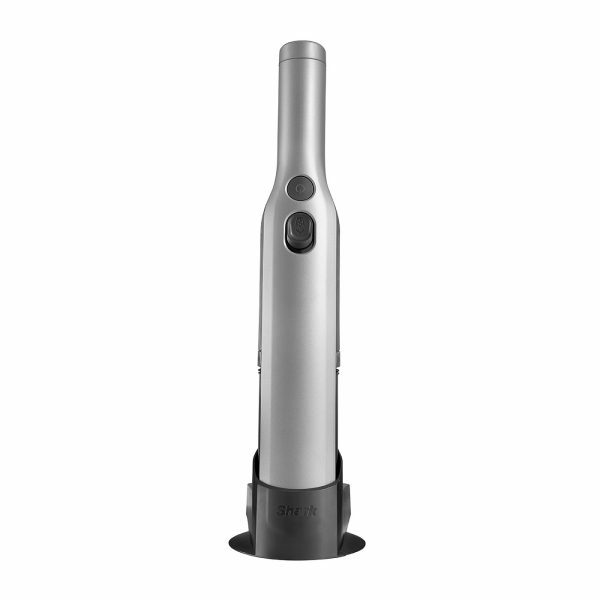 Fold for compact, freestanding storage. 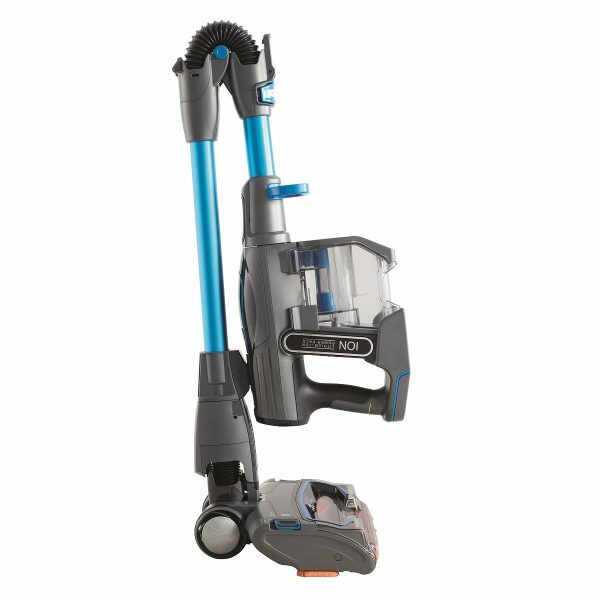 One of Shark’s most popular features is now also available cord-free. 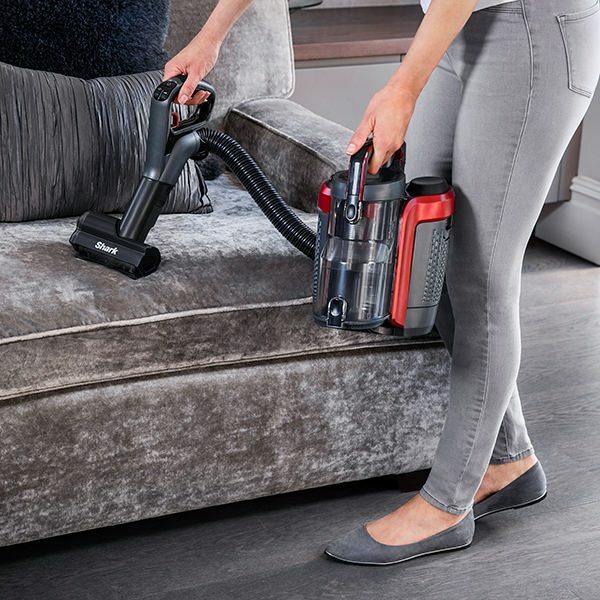 Lift the cannister away from the wand of your cordless upright to clean sofas, stairs and under furniture with continuously powered brush-rolls, even in portable mode. 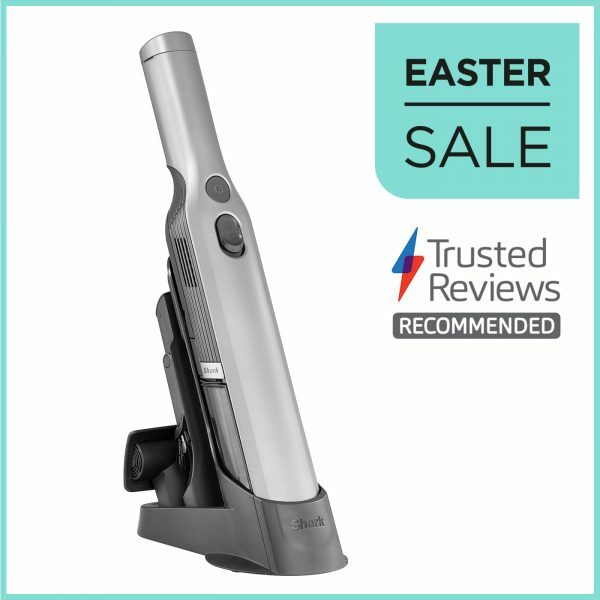 Offering on-the-spot clean-ups from the kitchen table to the car, Shark’s handy cordless handheld vacuums ensure biscuit crumbs and pet hair are dealt with instantly. 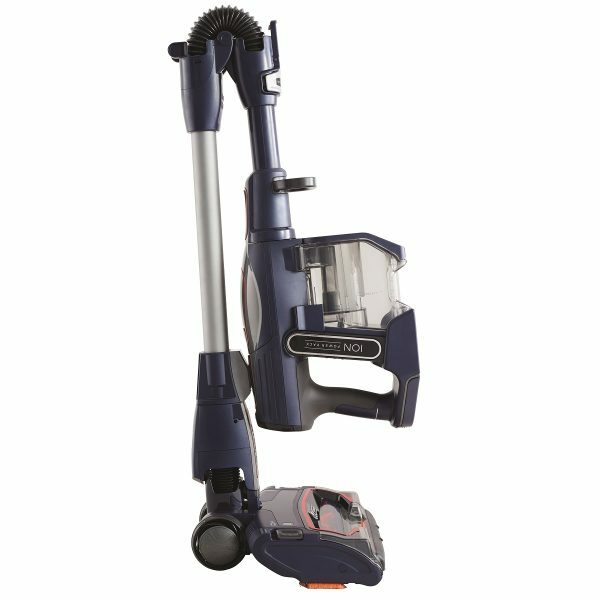 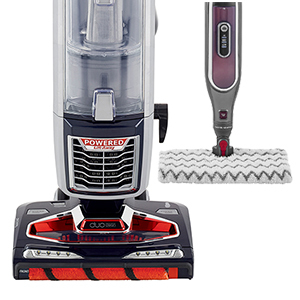 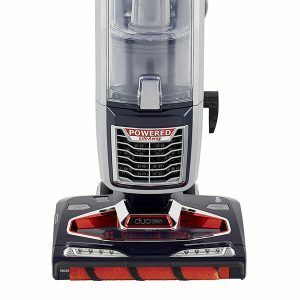 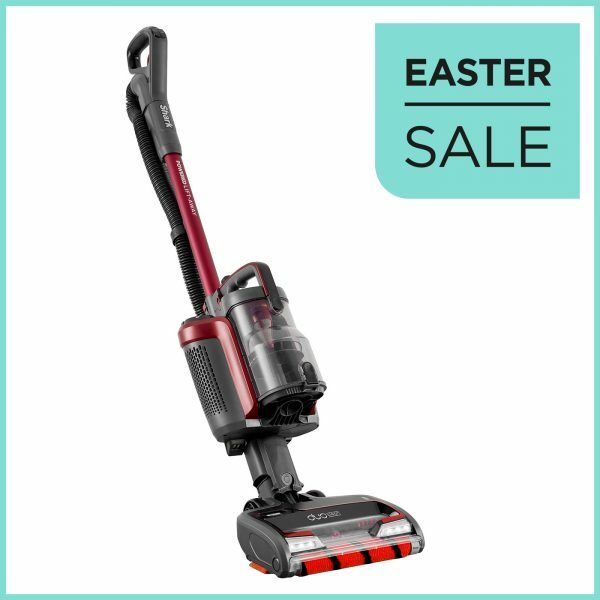 All full-size Shark cordless vacuums convert to handheld mode - great for tackling stairs, furniture and the car. You’ll find useful attachments in the box to help clean upholstery and hard-to-reach corners. 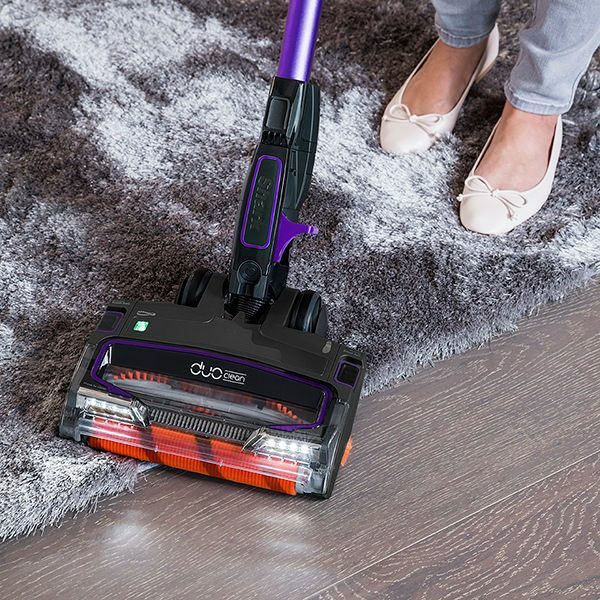 Floor-to-ceiling cleaning is finally within your reach. 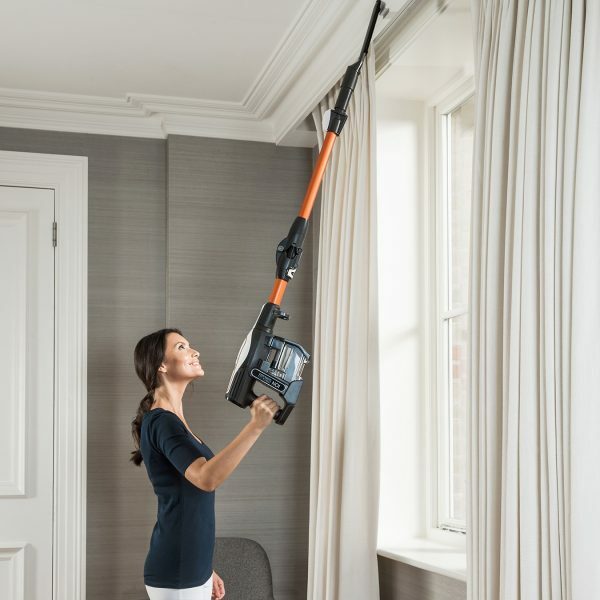 Easily vacuum curtains, picture rails, light fittings and on top of cupboards thanks to the Extended Reach wand on our cordless sticks and cordless upright models. 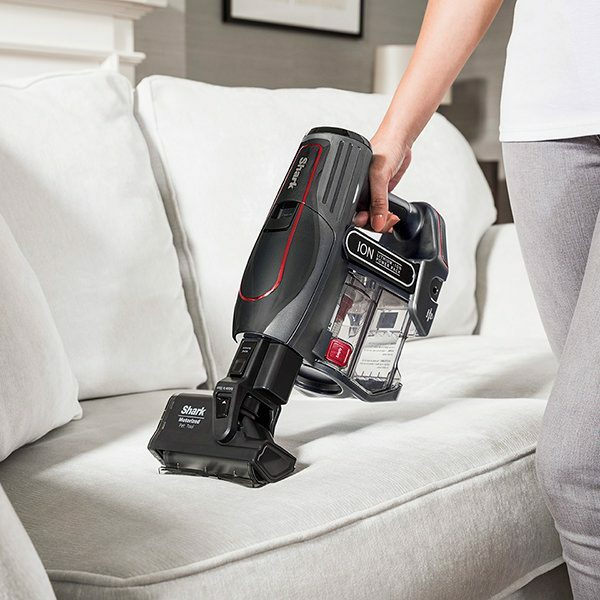 Purposefully designed for homes with pets, choose a TruePet model to effortlessly remove embedded hair from floors and furnishings with Shark’s dedicated pet tool. 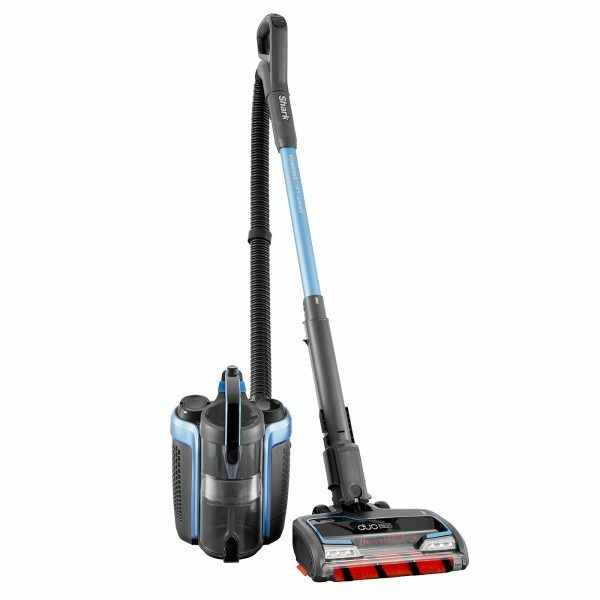 When you register your warranty with Shark, your cordless vacuum cleaner is covered for 5 years (2 years for the battery and for handheld-only models). 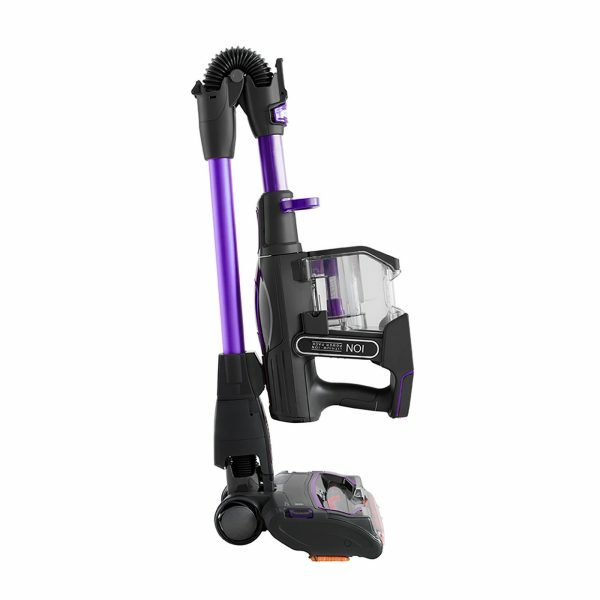 The standard warranty is 1 year. 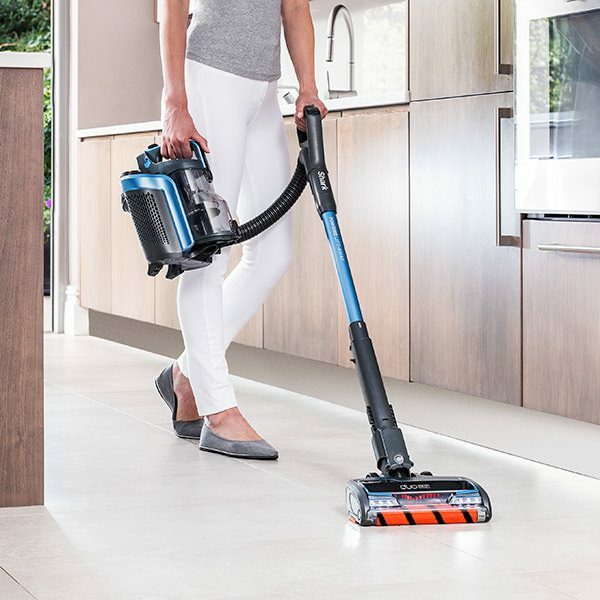 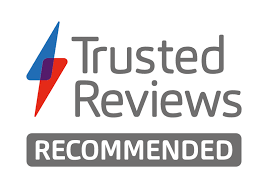 You can register your warranty here: https://sharkclean.eu/uk/register-guarantee/. 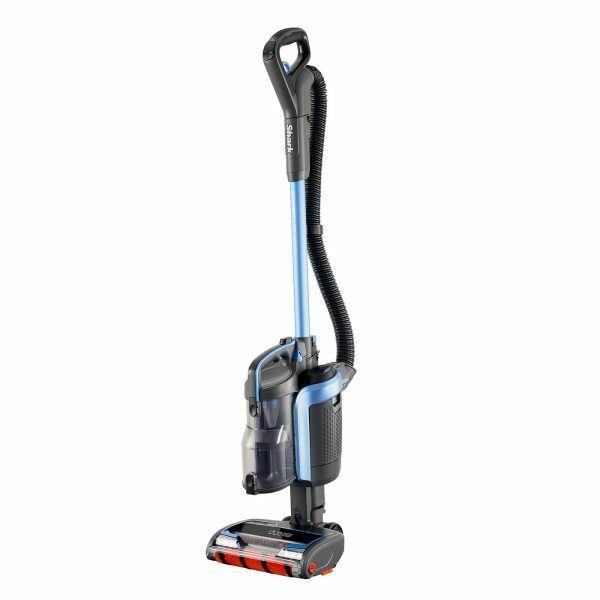 ¹ When used in extended run-time mode. 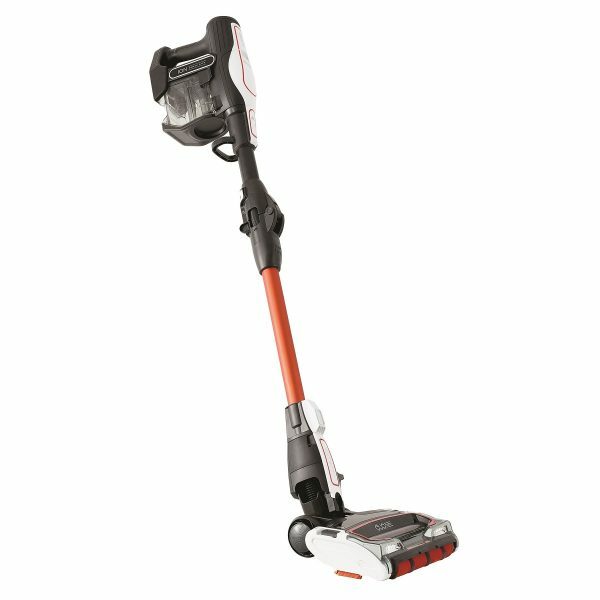 ² When using double battery pack in extended run-time mode. 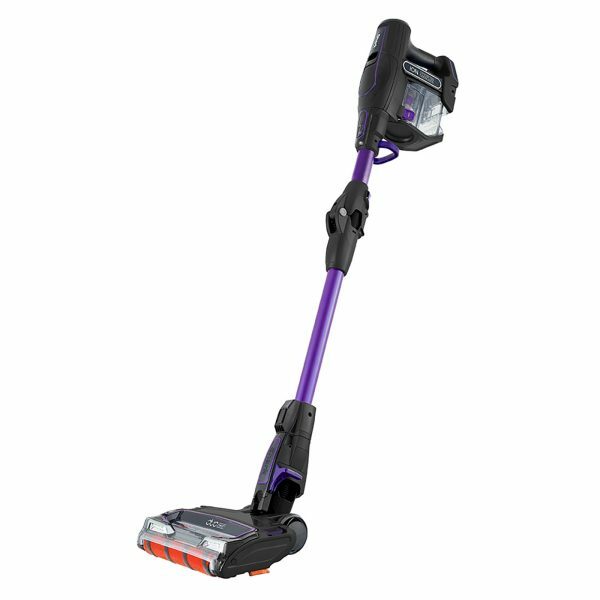 ³ In Ion Power mode, with non-motorised tool.